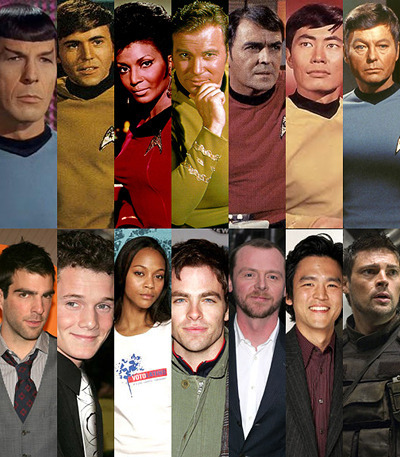 i agree, the kirk casting seems weird. that guy looks more like an alien. Not a Trekkie but I gotta see Simon Pegg as Scottie! Truth be told, I attended that 1991 Toronto Star Trek convention, too, and I also had a TNG uniform made for a Hallowe'en costume.